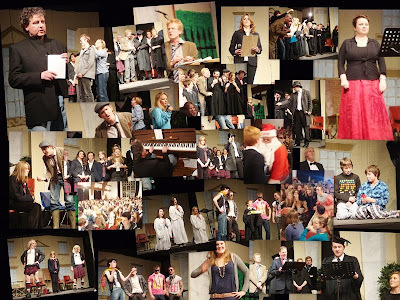 And so the Michaelmas Term ends. 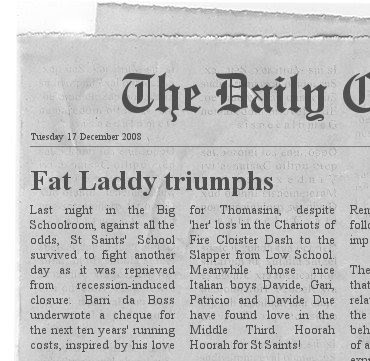 Last night in the BSR there was much relief all round as St Saints' School survived to fight another day at the end of the College pantomime My Fat Laddy, and the first review has now arrived, on the College website here. Shortly we'll have a summary of the term.